It is sometimes difficult to navigate addiction treatment services, especially in a crisis situation. Many levels of care exist, from inpatient drug rehab centers to outpatient alcohol rehab to partial hospitalization and more. Addiction rehab tailored to a person’s specific needs is more likely to be successful. Knowing which options are available is the first step to choosing wisely; the best treatment modality for one person may not be right for another. Here is what you should know about types of addiction recovery services available, and for which situations they tend to be best suited. Bear in mind, however, that detox almost always precedes rehab, and detox must often be medically managed. Clearing the body of drugs is step one to overcoming addiction. Even though necessary, this can be both psychologically and physiologically dangerous. Detox is often medically managed so that you can safely rid your system of the substance to which you are addicted. Detox should be followed with assessment and referral to addiction treatment. Numerous types of addiction treatment exist. Residential treatment in a therapeutic community may be short term, lasting three to six weeks, or long term, lasting up to 12 months. Residential treatment focuses upon development of personal responsibility and accountability and the development of a socially productive lifestyle. Residential treatment is highly structured, and can be intense and even confrontational at times. Some programs also include employment training and other support services on site. Statistics show that those patients who focus on their program after completing treatment have a better chance of staying sober over an extended period of time; there are many online resources available to help with this part of the recovery journey. Typically run from a clinic or hospital, intensive outpatient treatment lasts about three hours per day, which can allow you to also attend school or work. Some treatment programs are even held in the evenings so that you can maintain your full-time job. Group and individual therapy are involved, as are case management and medication management. 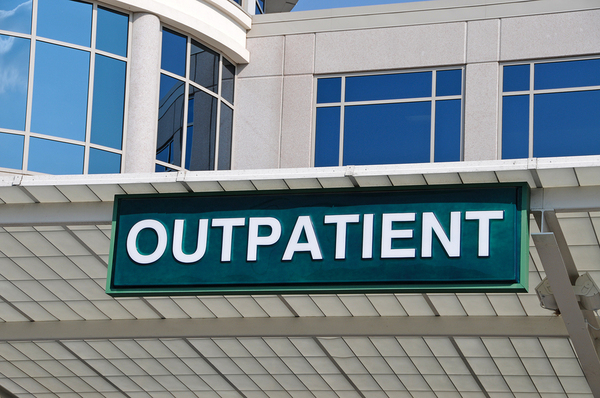 Intensive outpatient treatment may last for periods of weeks to months, depending on your needs. Day treatment often emphasizes individual and group therapy, as well as medication management. Partial hospitalization is also known as “day treatment,” and allows you to live at home while attending treatment throughout the day. You may find, however, that it is a challenge to maintain school or employment due to the long hours involved in partial hospitalization programs. 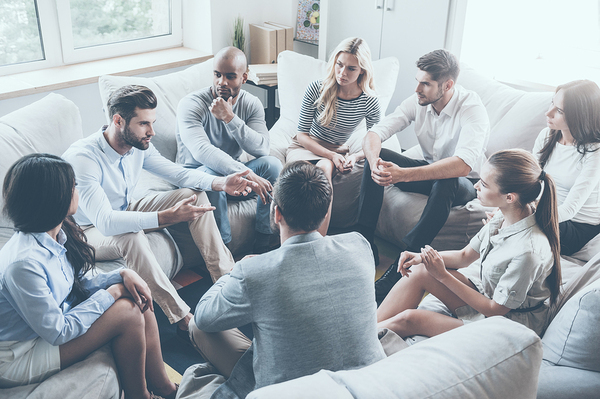 Group and individual therapy are emphasized, and programs tend to last for about two weeks, after which you typically can step down to an outpatient treatment program. During partial hospitalization, you may return home overnight. Individualized counseling may be used by itself, or it might be combined with group counseling. Counseling addresses not only addiction recovery, but also related issues like family relationships and employment status. Group therapy is designed to offer social reinforcement for positive behaviors through peer discussion. Often formatted around cognitive-behavioral therapy, group therapy can have highly positive outcomes. Addicts who enter the criminal justice system may have the option for intervention or treatment instead of incarceration. Combining criminal sanctions with drug treatment has been found to decrease community drug abuse, and people who are under legal orders tend to stay in treatment longer and progress better than people who are not. Many communities now have drug courts, which offer treatment and supervision as an alternative to incarceration. Inpatient drug rehab centers may be the best choice for you after undergoing detox, but there are other options available too. Outpatient alcohol rehab, partial hospitalization, individual counseling, and group counseling are other possibilities. It is not always easy to know which choice is the best, but a high-quality detox program will include deeper assessment of your needs so that, if at all possible, the “best fit” rehab placement can be made. If you or someone you love are in crisis or facing the possibility of addiction rehabilitation, we encourage you to learn more about admissions so you can make the best-informed choice.